For young players in big league camp, unlike their major-league counterparts, spring at-bats are less about getting ready for the season and more about opening eyes, showing coaches and front office executives something they haven’t seen before. 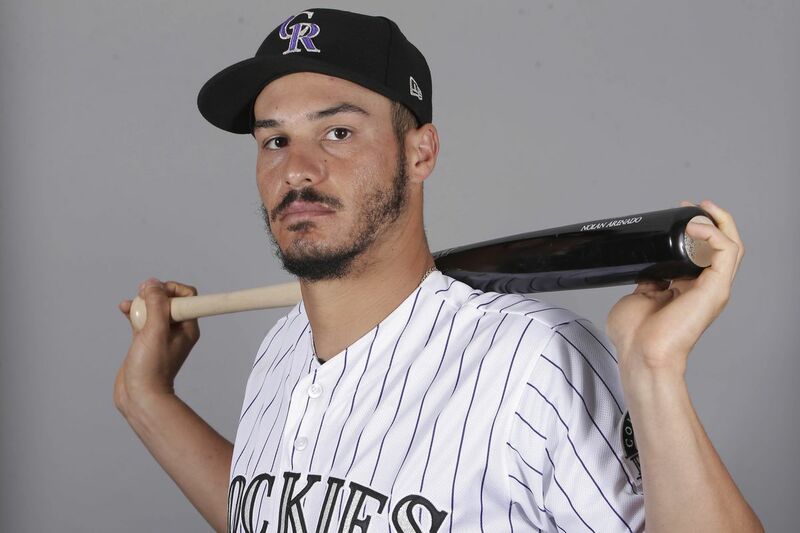 With a .375 average, .474 on-base percentage (OBP), and six hits in 16 spring training at-bats entering play on Friday, that’s exactly what Patrick Wisdom is doing. 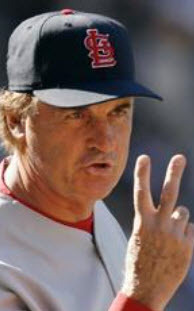 Showing the Cardinals he can hit consistently. 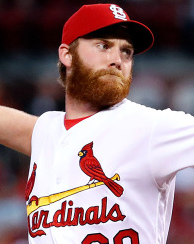 It’s that consistency that has eluded Wisdom since the Cardinals selected him in the first round of the 2012 draft. Over five seasons in the minor leagues, Wisdom hit .237 with a forgettable .308 OBP. 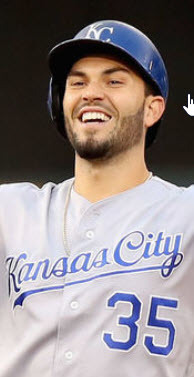 In 2014 and 2015 with the Double-A Springfield Cardinals, perhaps the most representative snapshot of his career, he struck out in 29.9% and 23.5% of his plate appearances, the third and 11th-worst strikeout percentages, respectively, in the Texas league. You could make the argument that the Cardinals should be encouraged by a small improvement one season to the next, a 22-point rise in batting average specifically, and a drop of 42 strikeouts in 38 fewer at-bats. The increased contact rate could be the product of two consecutive seasons at the same level. The Texas league is, after all, known for it’s cozy size, a trait that allows pitchers to learn hitters and hitters to learn pitchers. It’s why the organization left Kolten Wong there for a full season when he could’ve jumped to Triple-A. They wanted to see if he could adjust to pitchers once they had adjusted to him. Maybe what Wisdom showed in 2015 is the ability to improve his contact rate with increased familiarity, a hint of that ability to adjust that gets hitters to the big leagues. Of course, while it’s contact rate that’s holding Wisdom back, it’s his power that continues to push him forward. From 2013 to 2015, Wisdom hit at least 13 home runs a season. That power has continued to show this spring with three of his six hits clearing the fences, including one telling, game-tying pinch-hit home run in the ninth against the Nationals on March 4th. To that point, he had collected just seven at-bats in eight days. After that homer, he collected seven at-bats in just three days. How impactful? Mike Matheny recently compared the aggressive, compact swing of Wisdom to that of Scott Rolen, the once-Cardinal who peaked as a member of the vaunted MV3 in 2004. But when I asked Mozeliak for his own comp this week, the GM had a different third baseman in mind. Cardinal fans know Frazier during his time in Cincinnati, but he most recently calls Chicago home as a member of the rebuilding White Sox. After slugging 35 home runs in 2015 and 40 more in 2016, his name comes up often in fantasy trade talks. He’s an easy name to like for fans of other MLB teams. They know him as the guy that won the Home Run Derby in 2015 and then nearly defended the title by winning it again in 2016. 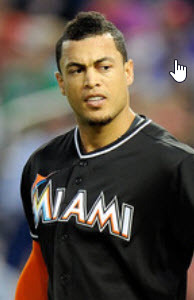 He lost in the final round to bat-wielding powerhouse Giancarlo Stanton. Player comps are, admittedly, naturally suspect. Crash Davis, the gritty minor-league catcher from Bull Durham, said it best when he and Annie were waxing rhapsodically about reincarnation. To put it another way, you never hear someone use Shane Robinson as a player comp. The tendency is to err towards an impact player, someone you can get excited about. But before you dismiss Frazier too quickly, this comp just might fit. After debuting in 2011 at 25 years old (the same age as Wisdom this season), Frazier went on to hit 19 home runs in 2012, 19 again in 2013, and 29 in 2014. 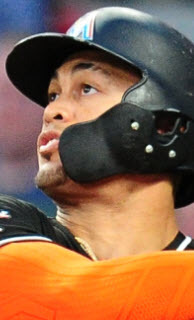 Recently, however, he’s managed to join the elite class of power hitters seemingly oblivious to their low batting average and high strikeout totals. In Frazier’s case, he traded a 30% increase in strikeouts from 2013 to 2016 for a 100% increase in home runs. As a result, his single season line the last two years looks like this: .241/.306/.481 with 38 home runs and 150 strikeouts. By comparison, Patrick Wisdom’s 2015 batting line in Double-A in nearly 200 fewer at-bats: .238/.294/.406 with 14 home runs and 107 strikeouts. It’s not hard to imagine Wisdom making the jump to Frazier-like numbers, if he can improve his contact rate. That’s something the organization has focused on with Wisdom, even pulling him down to Florida to work on his swing in the Gulf Coast League. That’s rookie ball for a first round draft pick four years after his draft year. Given his draft class, even Wisdom’s defensive position is significant. That draft class might be familiar to Cardinal fans. That was the year, in 2012, when the Cardinals drafted three third basemen in the top two rounds. Stephen Piscotty and the heir apparent at catcher Carson Kelly each found different paths to the major leagues. Only Wisdom, a fielder Mozeliak noted “has plenty of arm for third,” stuck at the hot corner. 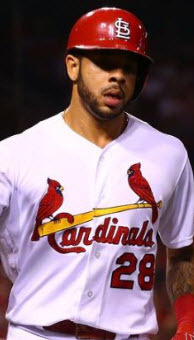 More than stick, in fact – he may be the best defensive third baseman in the Cardinals’ system. And maybe that’s what’s behind Matheny’s comparison of Wisdom to Scott Rolen, a third baseman some called the best of his generation. Either way, when the work you’re doing in camp conjures up references to names like Rolen and Frazier, you must be doing something right. 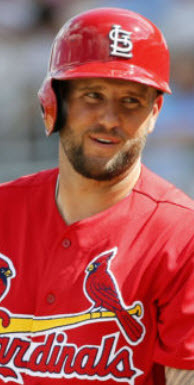 Of course, Mozeliak also pointed out that Jhonny Peralta and Jedd Gyorko are currently competing for time at third, and minor league prospect Paul DeJong has played himself into consideration should a future need arise – but the door is wide open for Wisdom. It’s a philosophy the organization has long made clear, and one Mozeliak himself reiterated at Winter Warm-Up before the 2015 season. If a young player puts in the work and his performance warrants a look, the club is committed to seeing him get the opportunity he’s earned. By the looks of things in camp, Wisdom is putting in the work. And if he keeps swinging with the power he’s shown so far, he may do more than knock on the door to the big leagues and wait patiently for someone to answer. He may just knock the darn thing down.